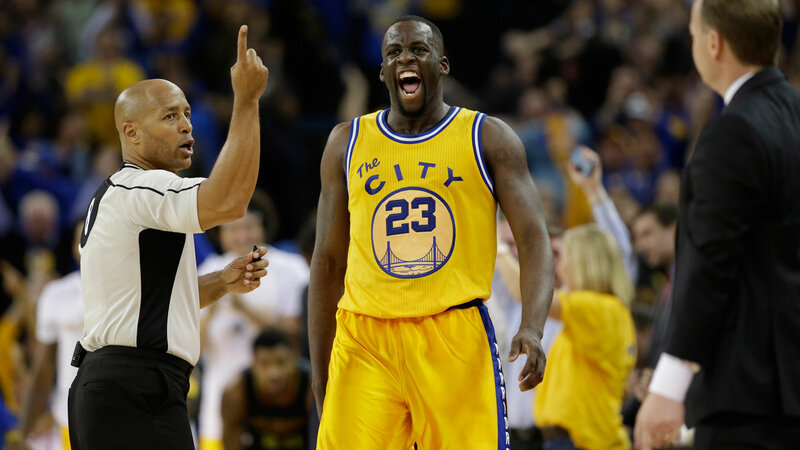 OAKLAND, Calif. (KGO) -- Golden State Warriors All-Star forward Draymond Green wants to send a deserving family to Wednesday night's potential record breaking game at Oracle Arena. Will figure release criteria in the early am. If you want to see the Warriors go for win number 73 and set the NBA record for most wins in a single season, it'll cost you. Tomorrow's game at Oracle Arena is against the Memphis Grizzlies. The Warriors nearly lost to them Saturday, but gutted out a win. Ticket tracking service TiqIQ says tomorrow night's game has the second most expensive regular season resale tickets it's ever tracked, behind tickets for Kobe Bryant's final game. The average ticket has sold for just under $700. On Tuesday, the Warriors will work out at the team's practice facility in Oakland. Tag your fan pics #DubsOn7 on Twitter, Facebook, Google Plus or Instagram.